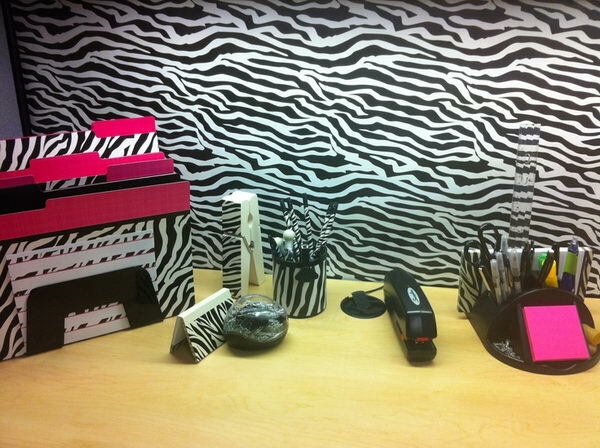 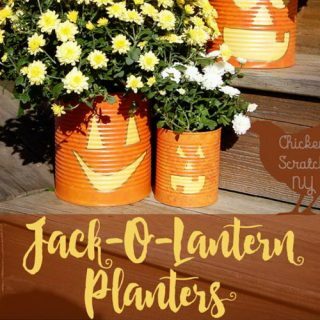 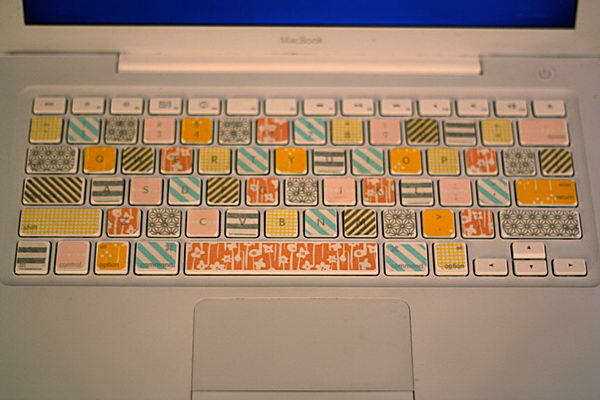 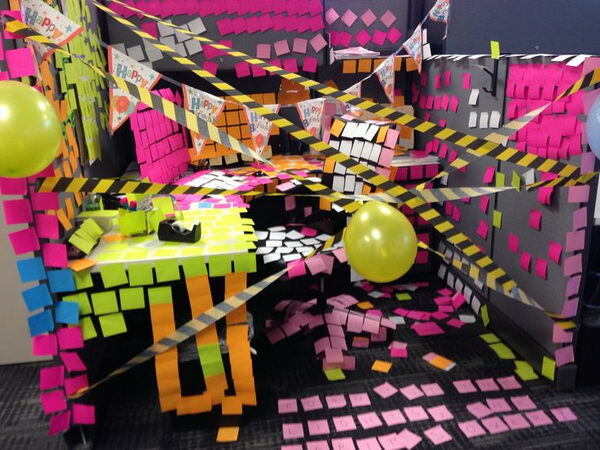 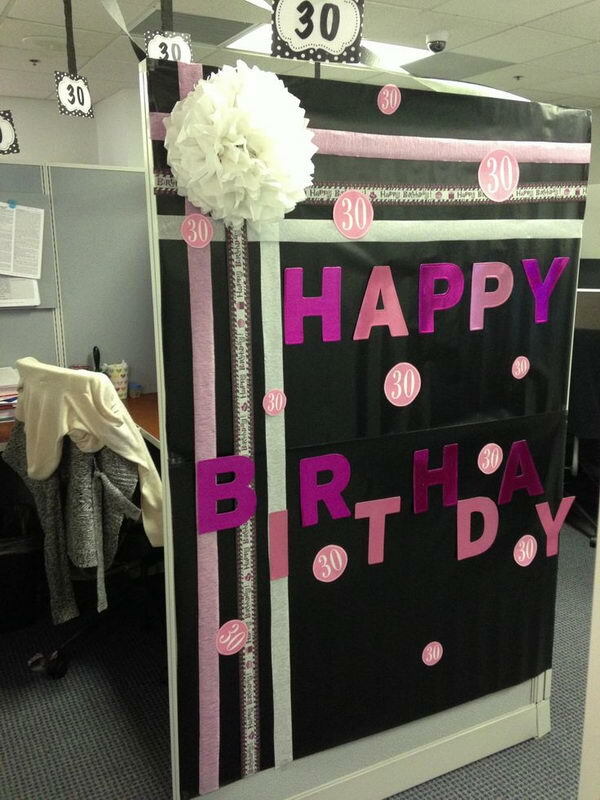 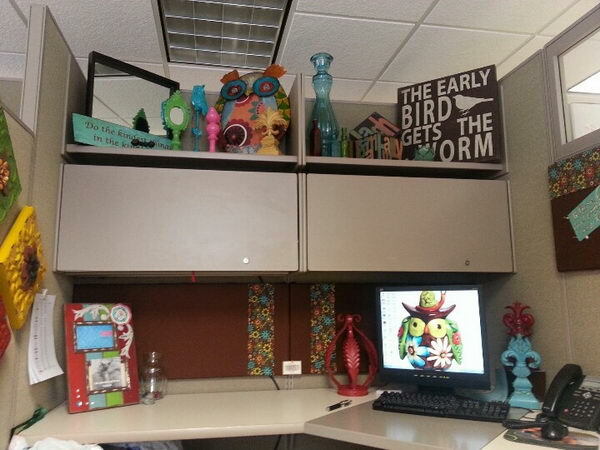 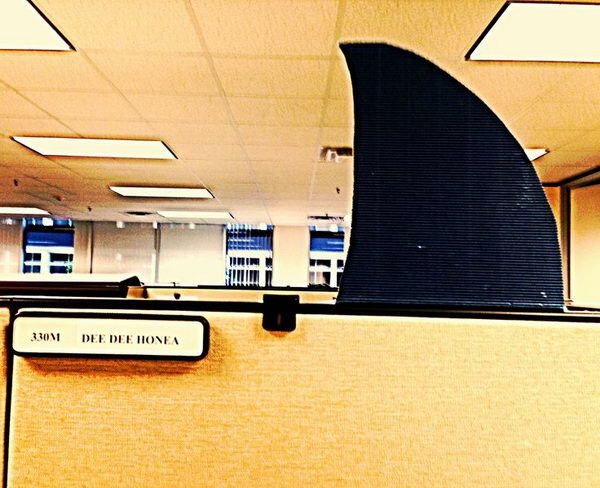 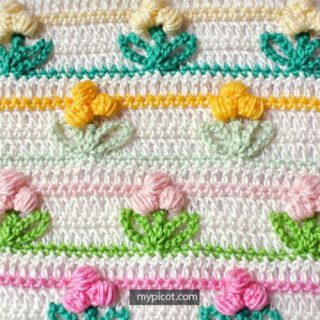 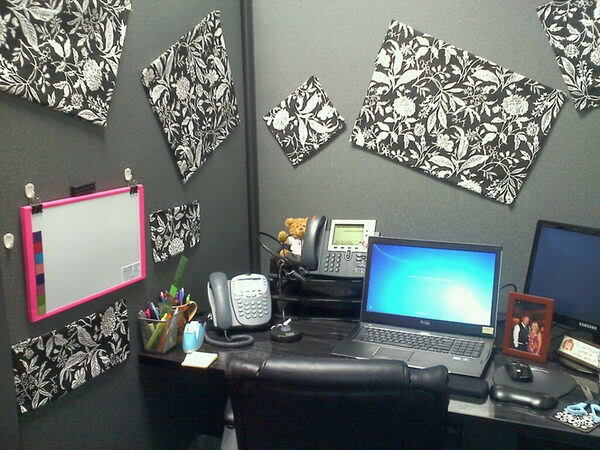 Cubicle decoration is a fascinating and fun way to put your creativeness to good use. 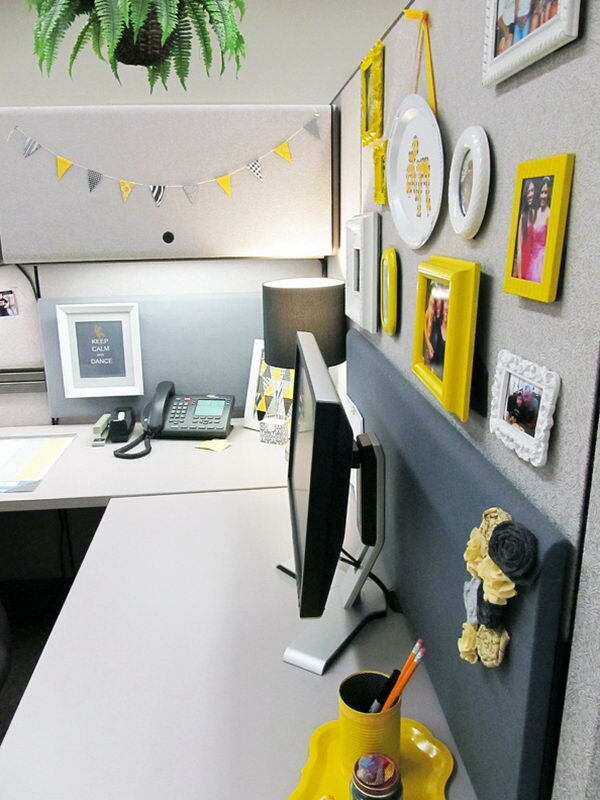 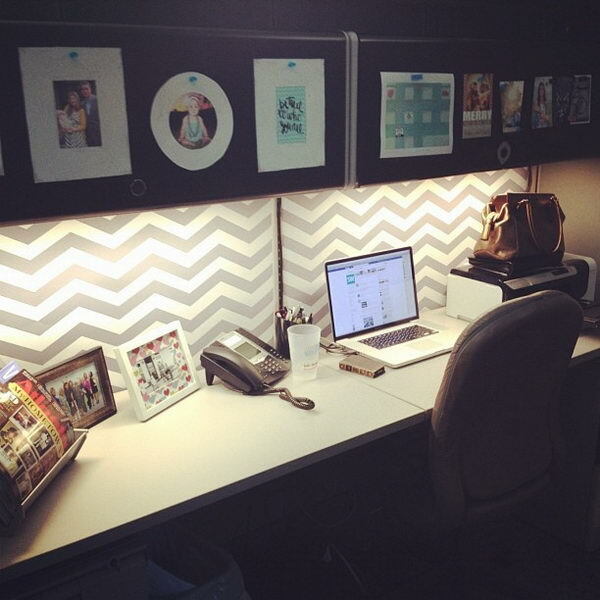 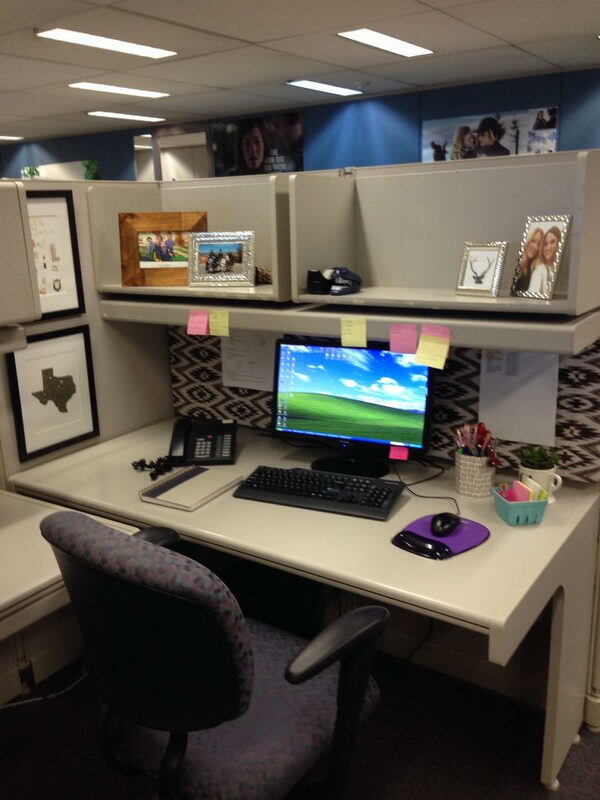 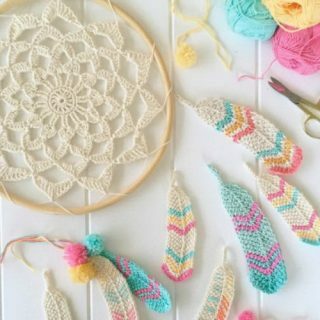 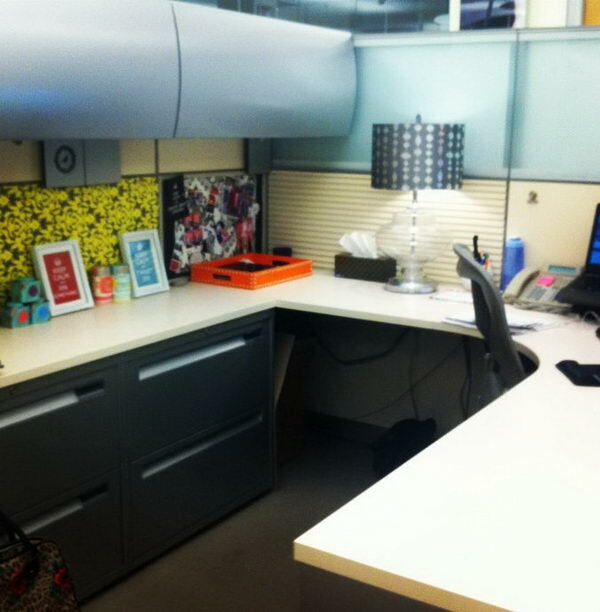 Enjoy these creative diy cubicle ideas to bring your personal touch, energy and atmosphere to your work space. 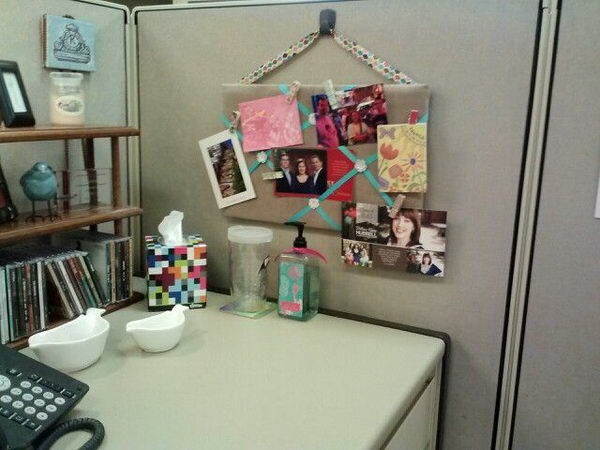 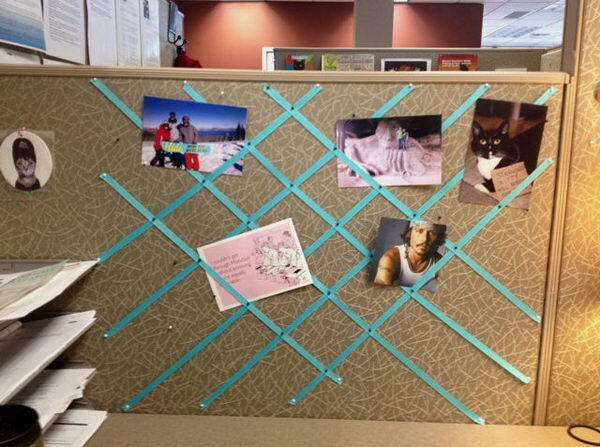 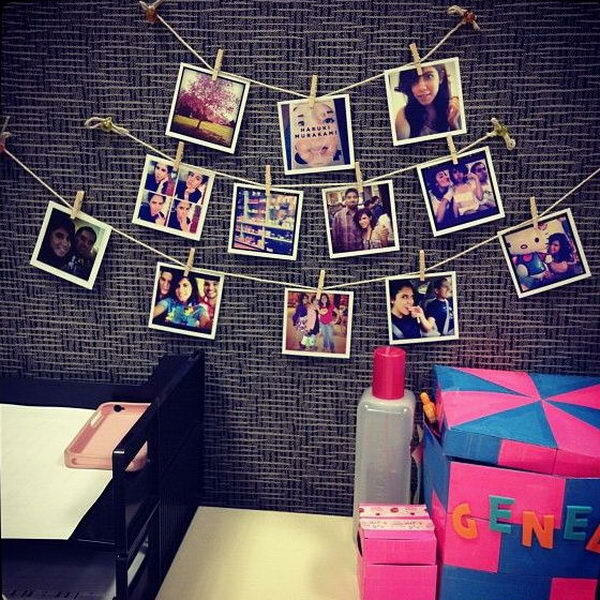 You can pin ribbon to the wall of the cubicle for a decorative photo collage. 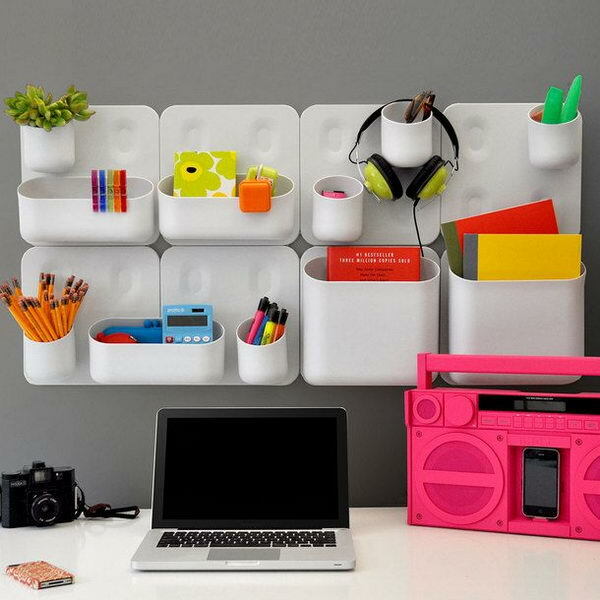 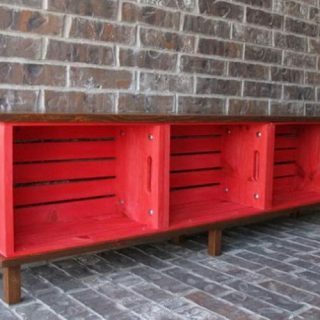 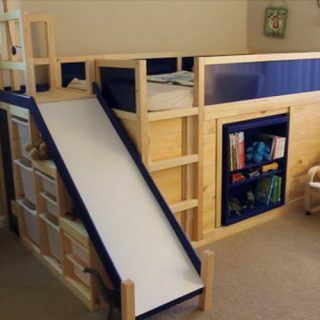 It’s a good idea to have wall-mounted modular storage containers for storage of personal items. 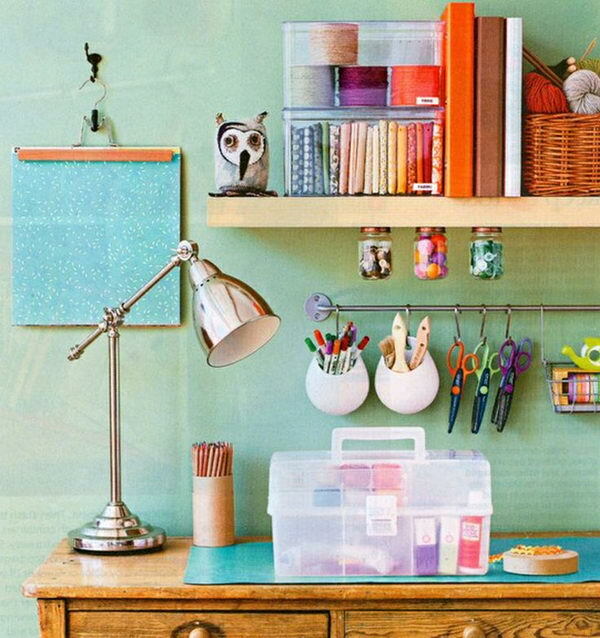 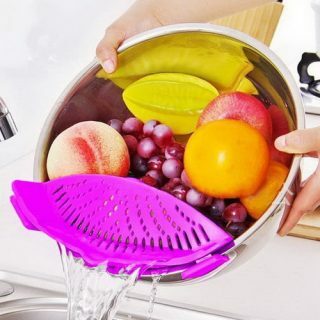 Make your workspace a home away from home. 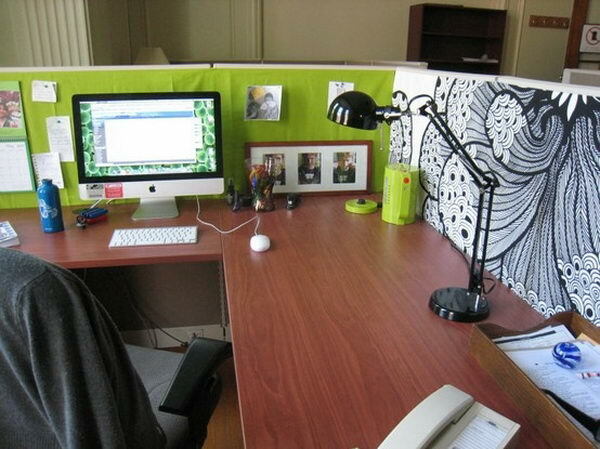 Use the wall paper printed from office poster printer to decorate workspace. 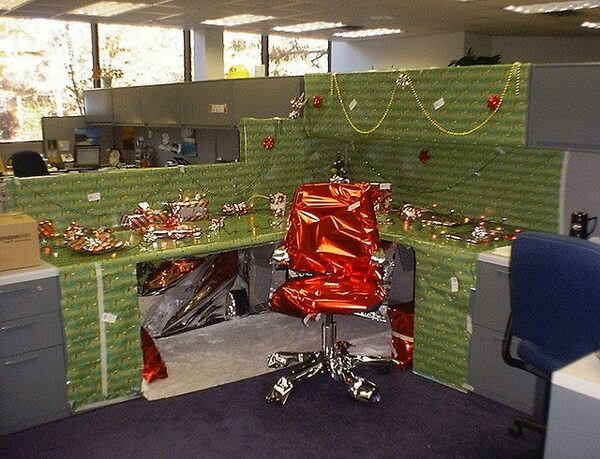 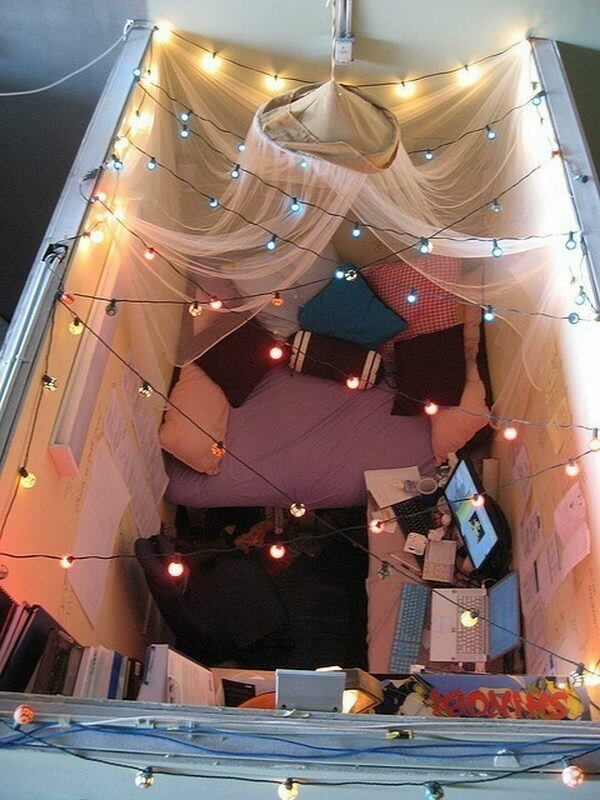 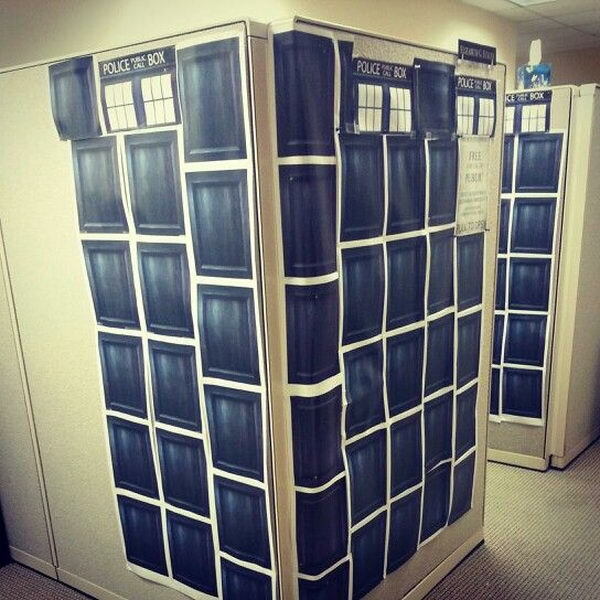 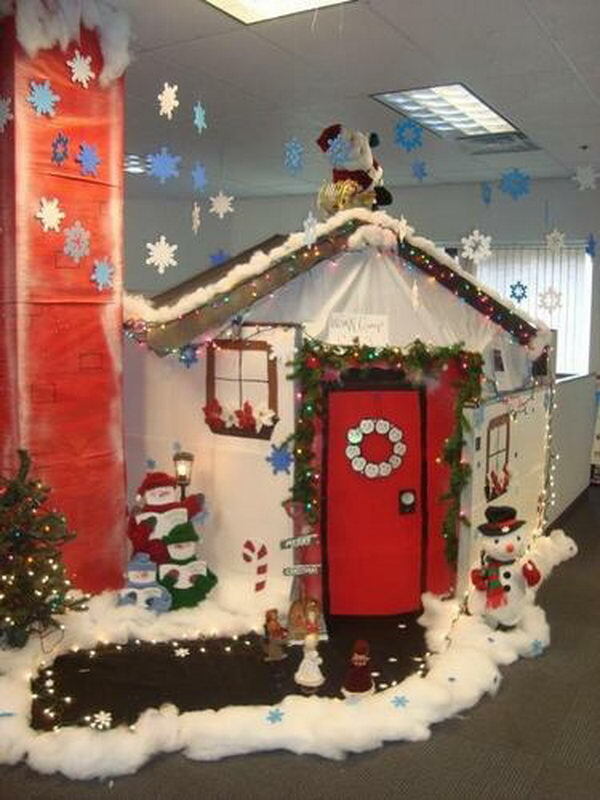 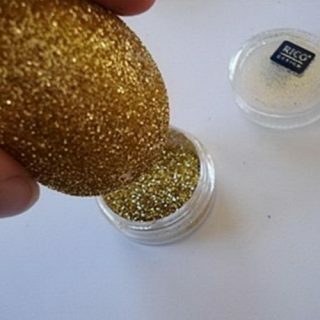 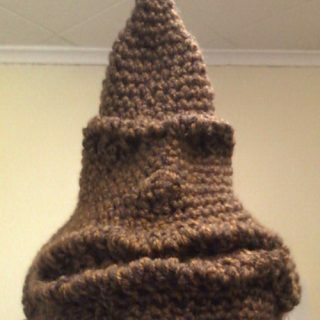 It’s a cool cubicle decorating idea for holiday.